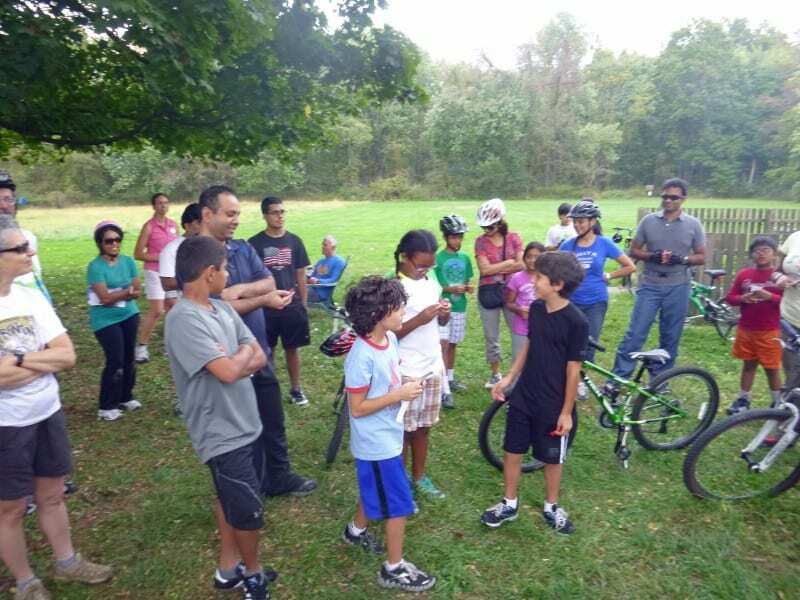 Our final family bike ride of the season was a big hit: five dozen bicyclists of all ages stretched along the D&R Canal towpath from Turning Basin Park at Alexander Road to Brearley House in Lawrence, plus seven walkers who joined at Port Mercer Canal House. 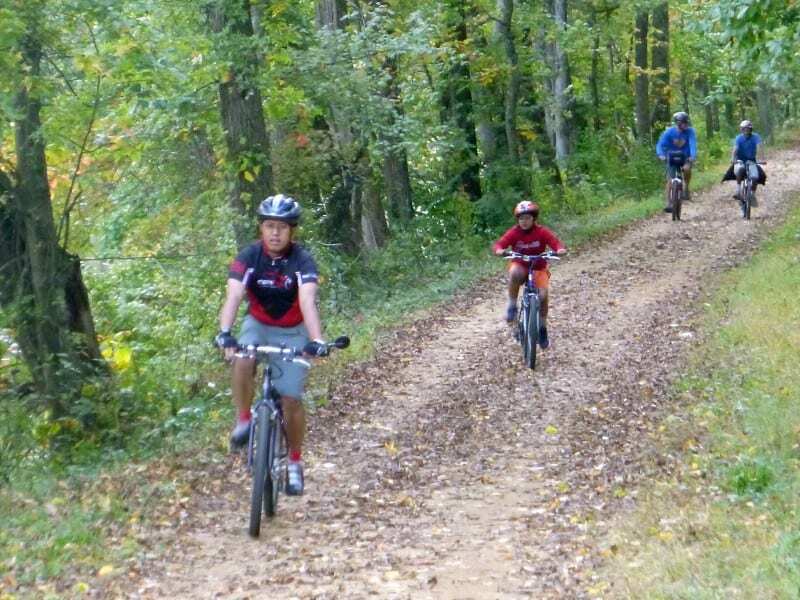 We may have caught one of the last days of summer to boot! 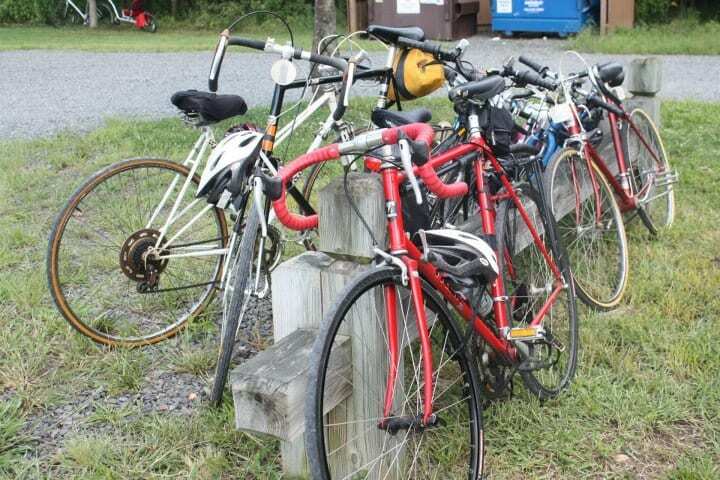 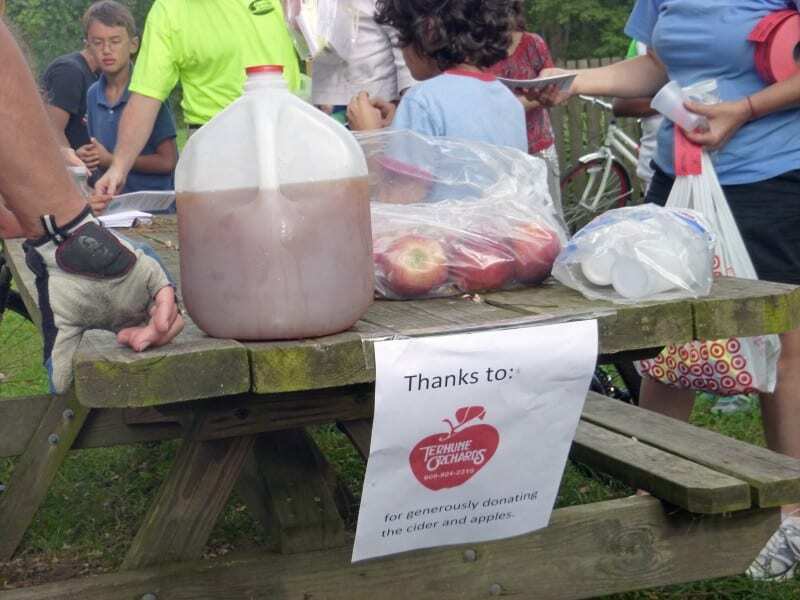 Many thanks to all who took part in our eight-mile ride — residents of West Windsor, Princeton, Lawrence and beyond — and to Terhune Orchards for providing apple cider and apples to quench our thirst at Brearley House. With the help of our trio of number pickers, the WWBPA gave away a number of items in a drawing, from tools for repairing flat tires to safety gear such as lights, reflective tape and a reflective vest. 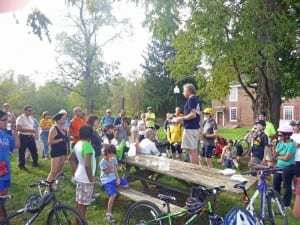 Plus we all learned about the almost-finished 20-mile Lawrence Hopewell Trail, Brearley House and its New Year’s Eve bonfire night, Princeton’s sharrows and the Princeton Freewheelers. 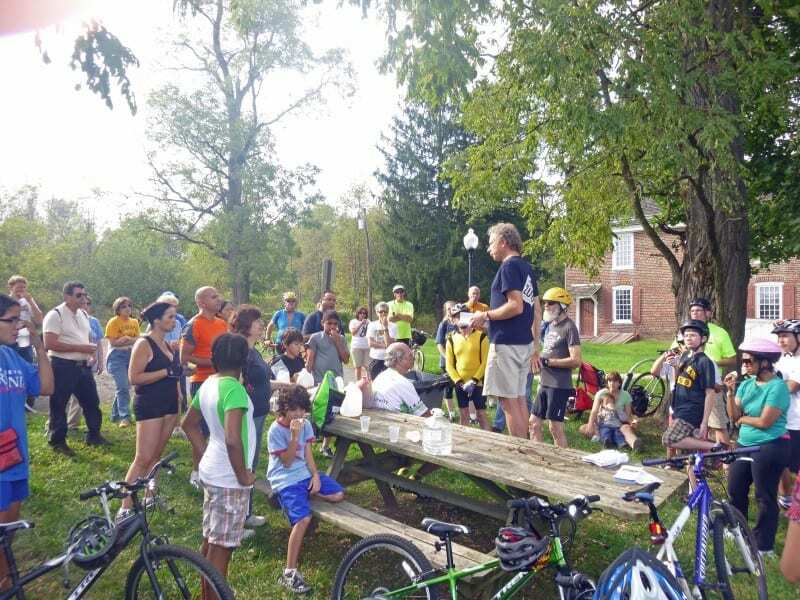 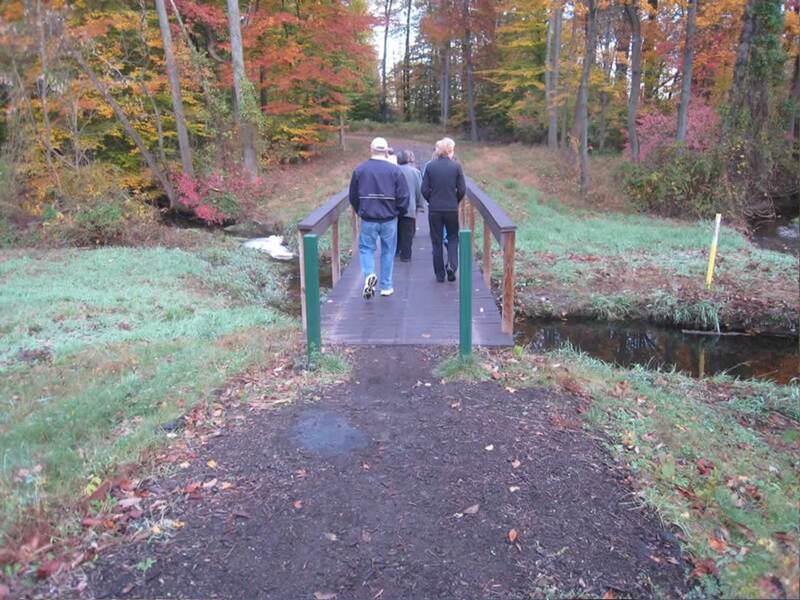 How exciting to learn that there will eventually be bike access from the D&R Canal towpath to the Princeton battlefield — another destination to explore! 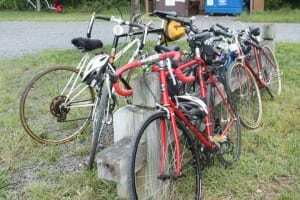 This truly was a community bike ride! We’ve enjoyed sharing new routes with all who came on our rides this year and inspiring them to head out on their own. 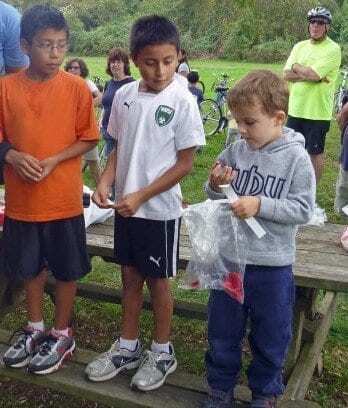 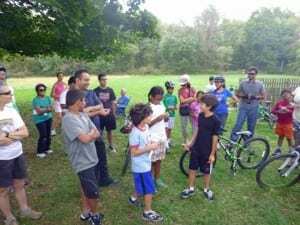 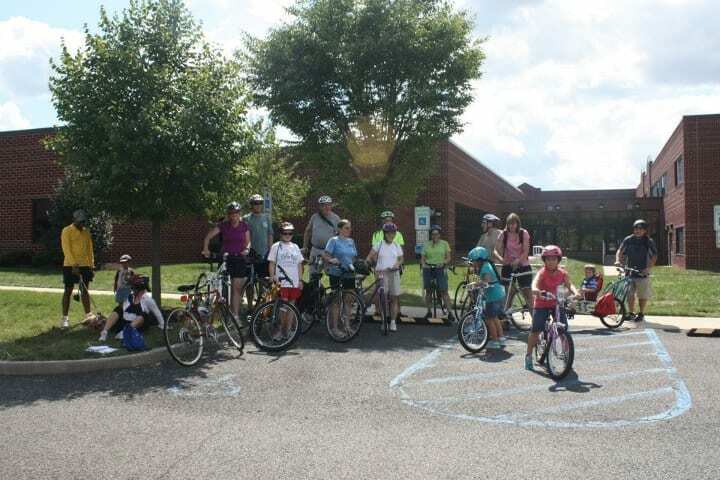 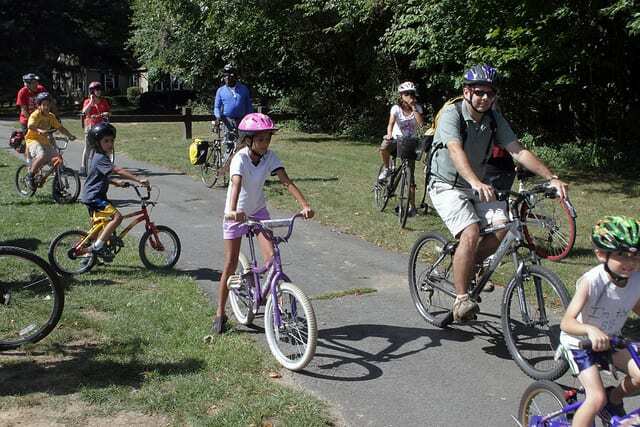 Our other rides this year have taken us on a trip for ice cream, around historic West Windsor, to the Plainsboro Preserve and down the Trolley Line Trail. 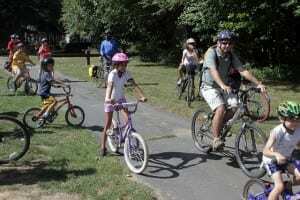 We’d love your feedback and in particular suggestions for another summer’s worth of family rides.